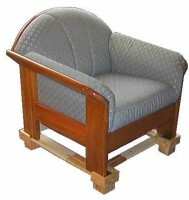 The Multifit Open Front Chair Raiser will suit most standard lounge chairs similar to the one pictured. 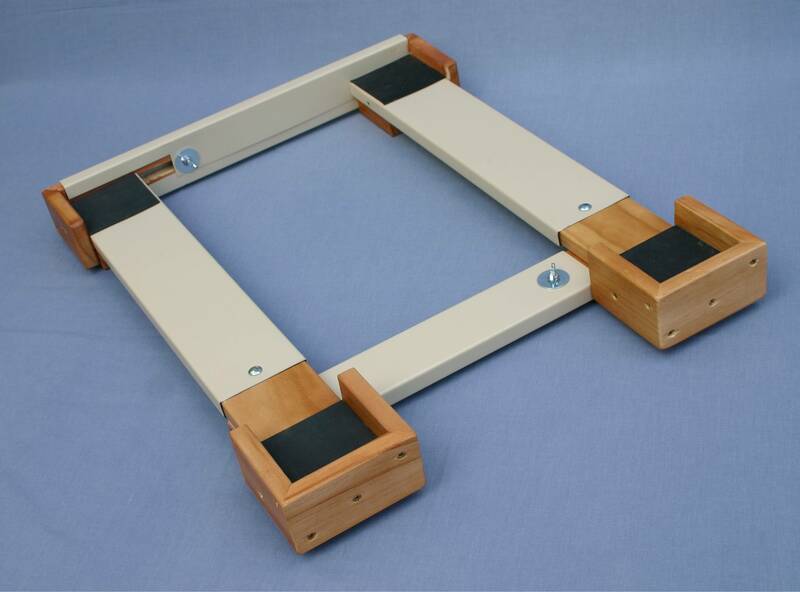 Simply extend the raiser in width and length to suit the leg spacing on the base of your chair. 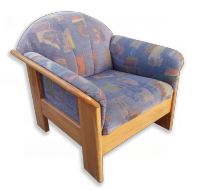 Place the chair on top of the Raiser. 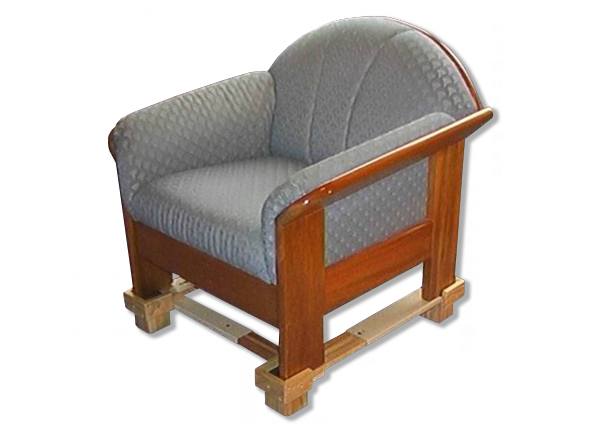 Adjust the Raiser so that it fits tightly up to the legs of your chair. Tighten the four clamping wing nuts on each side of the Raiser.Test for safety and stability before use. 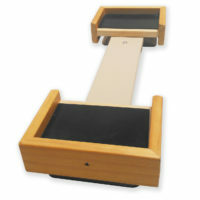 The front edge of this raiser is recessed, which allows you to get your feet further under the front edge of your chair. This means that you don’t have to slide as far forward to get your body weight over your feet to stand. 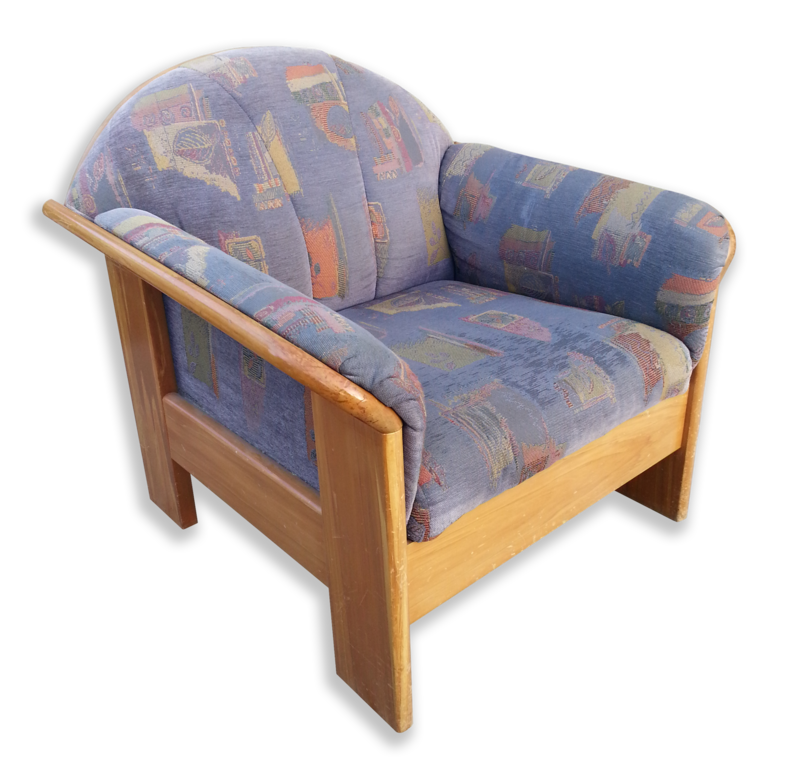 You can also make better use of the arm rests on the chair. Adjusts by hand, means you don’t need any tools to fit this Raiser. Extremely robust construction so you know its going to last a life time. Cleaning is easy and hygienic with pre-finished hard wearing surfaces. Tested to BSN standards for strength and stability ensuring your safety. Lip around the perimeter of the Raiser ensures your chair stays on the Raiser. Time Tested sturdy design means its reusable, durable and safe. 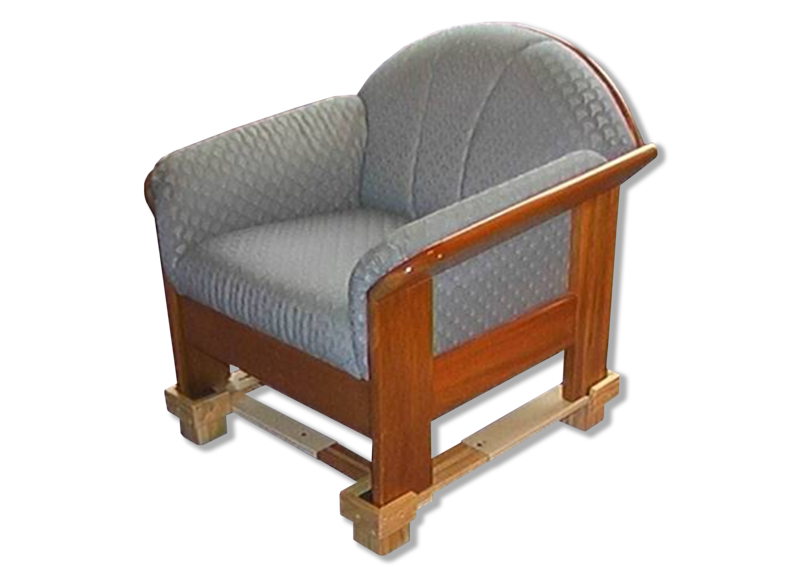 Be the first to review “Open Front Chair Raiser (MF 1/OF)” Click here to cancel reply.